“Conservation of Mismatched Shoes” is new in Amazing Stories. Adolescence is more complicated when your big brother discovers the secret to getting to the multiverse and you’re desperate for him to take you there. New! 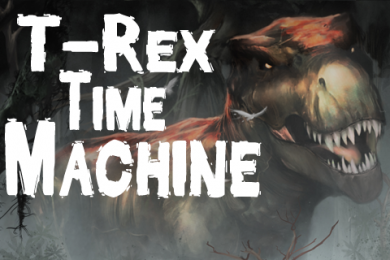 T-Rex Time Machine is an interactive adventure novel/role-playing game starring you. As a physics student with a dream, you can switch on the flux navigator and travel back in time to the world of dinosaurs. Can you survive the terrors of the Tyrannosaurus rex? For time-traveler Marty Zuber, the most dangerous creature in Cretaceous Antarctica might not be a dinosaur but rather another time traveler. 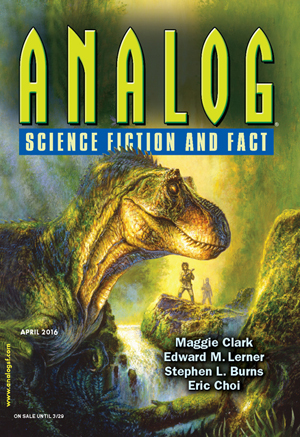 Diamond Jim and the Dinosaurs appeared in the April 2016 issue of Analog Science Fiction and Fact. This story is a finalist for Analog Magazine’s AnLab Readers Award. 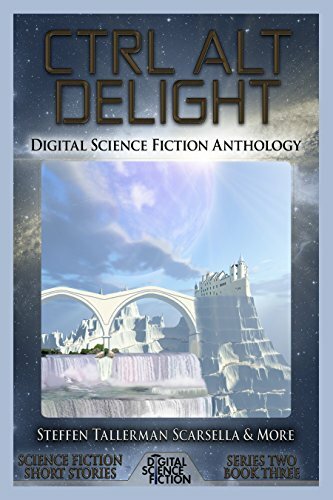 You can read it for free for a limited time. 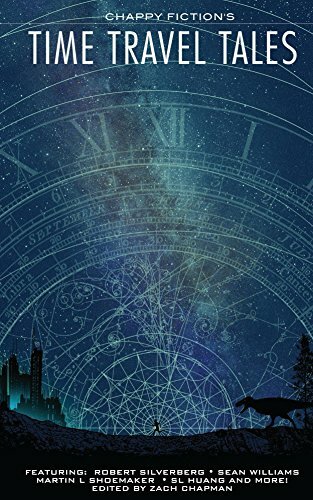 Not with a Bang is back in print! 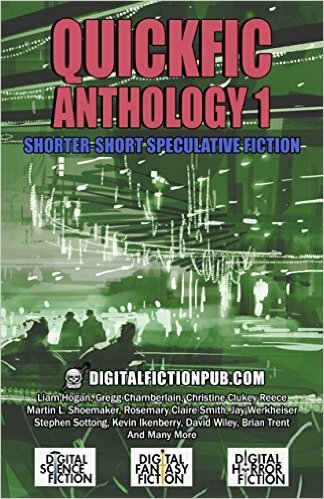 It’s the last story in this wonderful new anthology: Time Travel Tales edited by Zach Chapman. First appearing in the July/Aug. 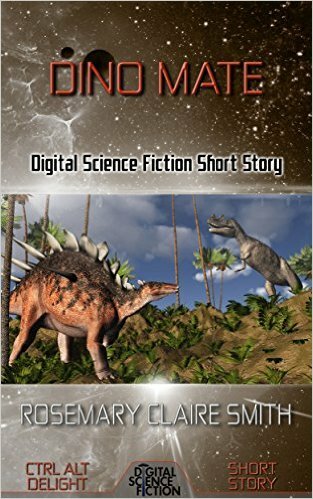 2013 issue of Analog Science Fiction and Fact, it’s a love story with dinosaurs. Can limbo dancing save you from the zombie apocalypse? Find out by reading The Zombie Limbo Master in the brand new Quickfic Anthology 1 . 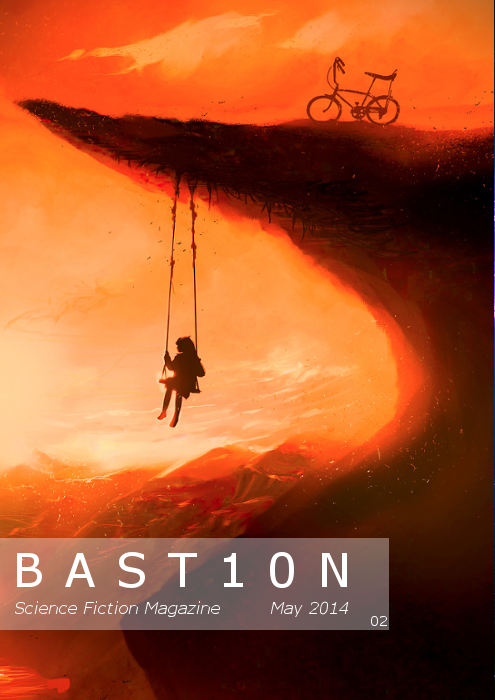 It was originally published in the May 2014 issue of Bastion Science Fiction at http://www.bastionmag.com and was also reprinted at Digital Horror Fiction. Back in print, Dino Mate shows how wooing the special creature who makes your heart beat faster isn’t easy when you’ve got a row of two-foot long spikes running down your back and tail. 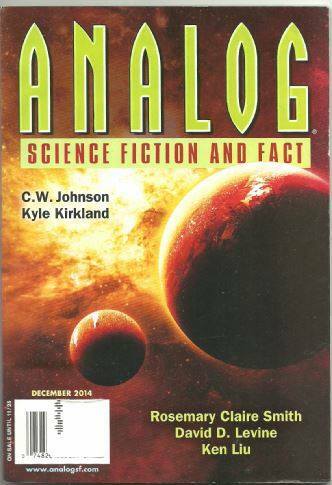 It was first published in the December 2014 issue of Analog Science Fiction and Fact. It’s also in a delightful new collection. 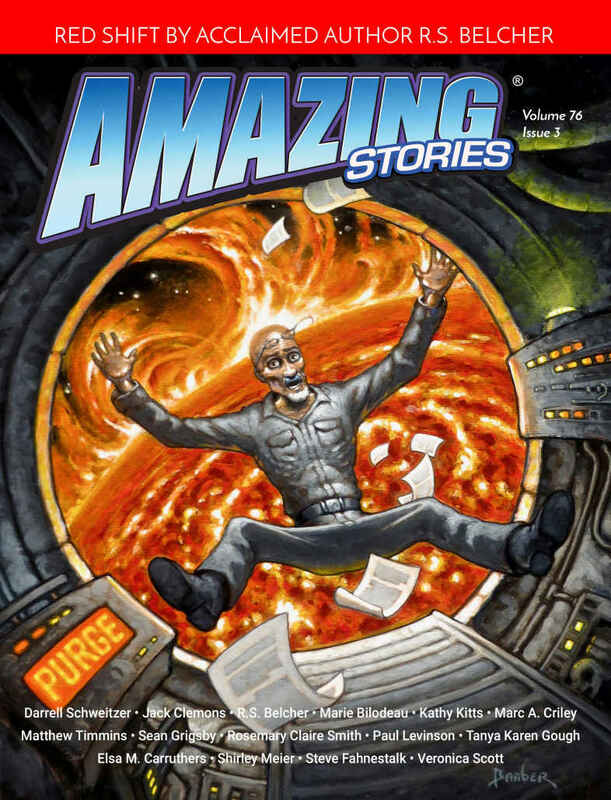 Mom and the Ankylosaur was published in the Summer 2004 issue of Fantastic Stories. Mom was afraid to fly, but was thrilled to win an all-expenses-paid trip to the Cretaceous. Birch Glow was published in the January 2002 issue of Analog Science Fiction and Fact. It’s about designer genes, first love, Christmas trees, and saving the planet. 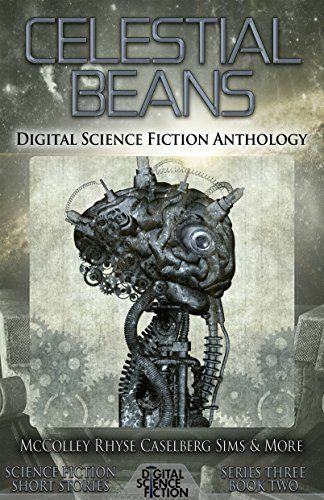 It’s been reprinted in Celestial Beans.